SIGN UP NOW FOR THE BEST VALUE Football Clinics around! Registrations close Sunday! 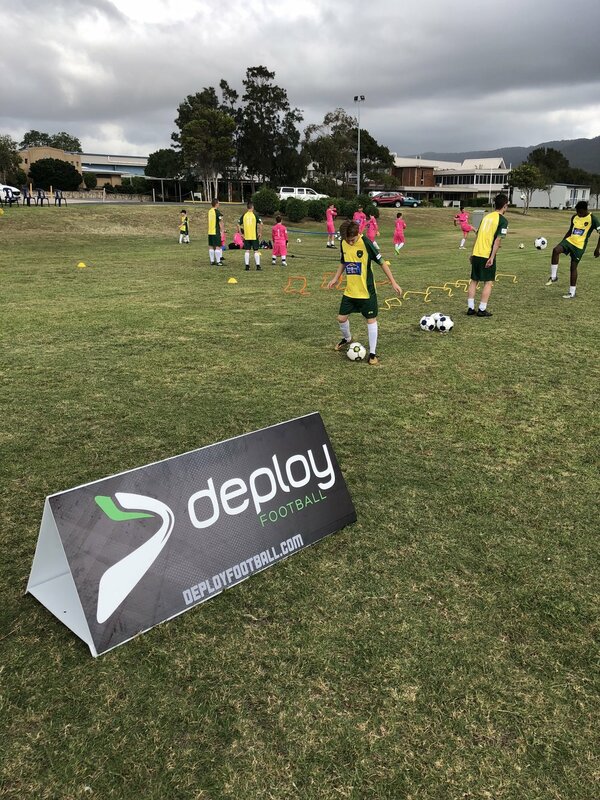 ACADEMY Now Open - Registrations for Term 1, 2019 now happening. (Monday afternoons ) Don’t miss out! Special 5 Week Program now Available! All three Summer Clinics 2019 were a huge success! Over 180 players attended at three fabulous venues. 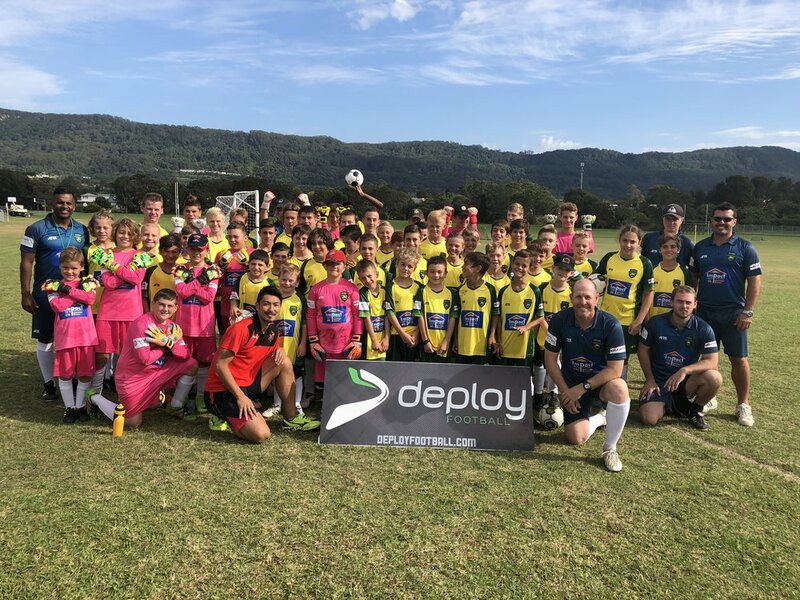 Thanks to all staff and supporters for making it happen……..
No CFS Clinics in October - It is the off-season in Australian Junior Football - Refresh, Renew and Re-invigorate the body, Ready for our January Clinics. Our July, 2018 Holiday Clinics were a huge success, with over 220 players attending. We put together a couple of videos for you below. The rest of the photos and videos will be uploaded to our Gallery shortly. CFS are looking for keen and motivated Coaches to join our ever growing team. Thanks to AIR-X, All CFS Registered players will be decked out in the finest training gear. We have identified a need in the community for specific goal scoring training. 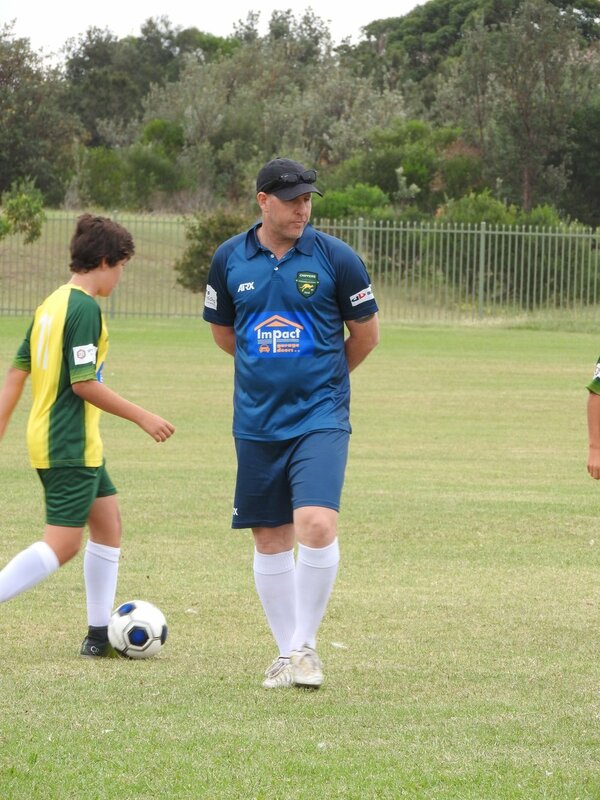 This has become increasingly apparent at all levels of Football in Australia, with players struggling to contribute in the area of the park that matters most. There seems to be a real neglect when it comes to goal scoring focus at training, for so many players. It is the most crucial area of the park and is what wins teams’ games. Clinics will take place in the first week (4 days, 2 and a half hours per day) of the School Holidays in April and July. All players will gain confidence in a range of areas in their football game focusing on the final third of the park. They will learn numerous skills in specific key areas related to scoring goals. Striking, Heading, one v one, runs in the box, decision making and body positioning will all be addressed. 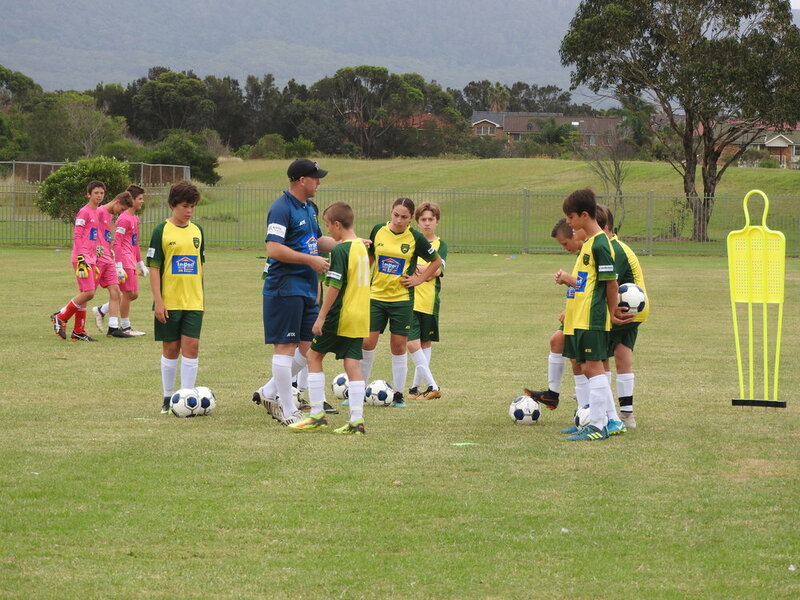 Players will be guided through individual training sessions focused on player appropriate, individualised programs. 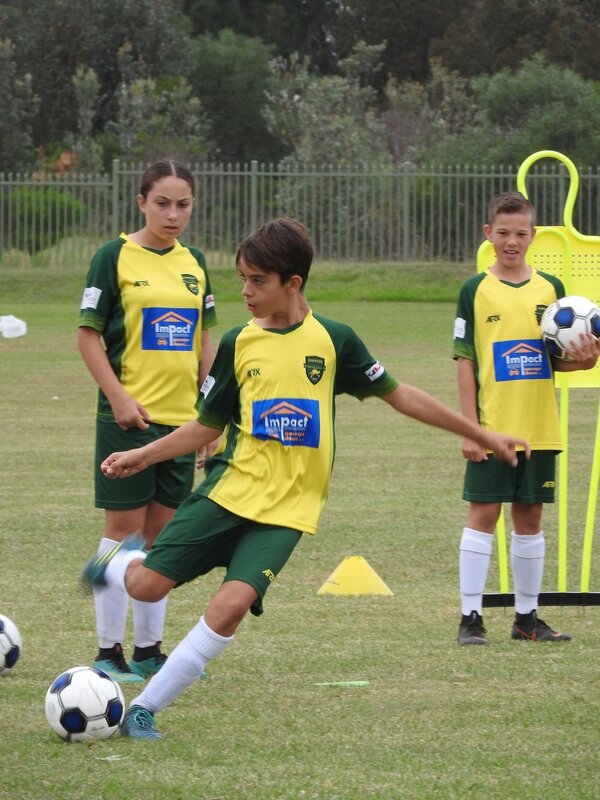 We identify the specific skill and fitness base the player requires work on and create the program to suit. The outcome resulting in increased knowledge, understanding and performance in that specific skill. The saying, Talent identification is often misused, as so many will offer pathways that are non-existent. At Chippers Finishing School we have clear player pathways and talent identification structures in place, with links to many global Clubs and agents. Scott is one of the only respected agents in the country. Scholarships overseas will be a special focus of Chippers Finishing School, so if you have the dream, attitude and ambition, come and join us now! The Academy will run on Friday afternoons and be a 10 week (school term) intensive, 1 and a half hour skill specific session. It will be focused on technique and decision making in and around the box. Perfect lead in to weekend games for players. We are taking on goal keepers for all Clinics and Academies. How often do keepers go to training and participate in sessions that are 100% focused on that area of the park? Very rarely, if at all. 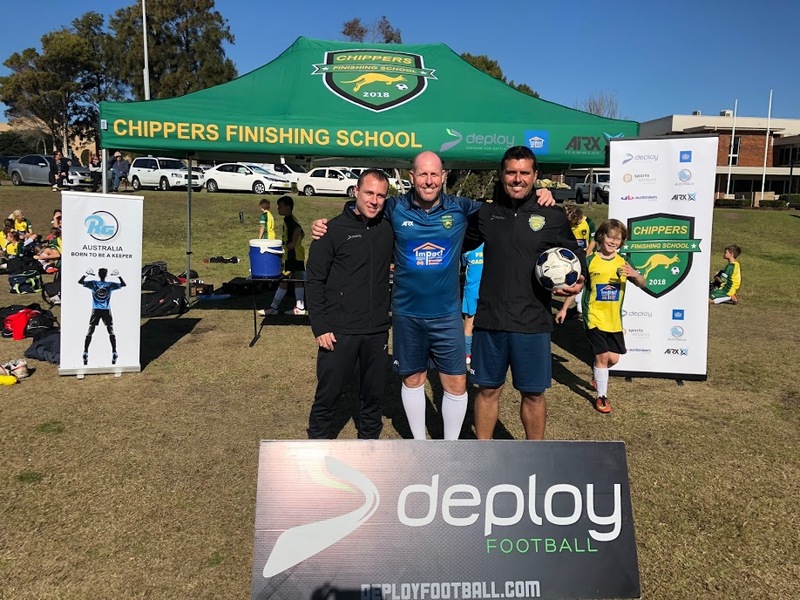 At Chippers Finishing school, keepers will be in the thick of the action all the time, whilst receiving specific goal keeper tips and feedback from the best goal keeper coaches in the region. Our coaches will be attending regional clubs, both grass roots and representative level. We will conduct seminars on goal scoring session plans and delivery, to improve the knowledge and skill level of all coaches in the region.